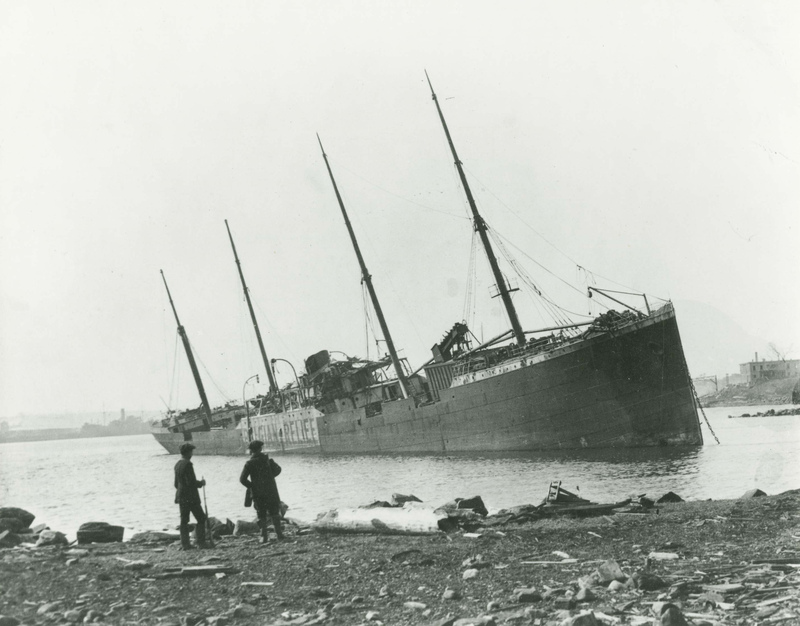 To commemorate the 100th anniversary of the Halifax Harbour Explosion, there is a website: https://100years100stories.ca that was established to share 100 stories, from the tragic to the courageous to the hard to believe. There is more to remember about the Halifax Explosion than the collision of two ships and the historic blast. We remember the tragic devastation, the perseverance and how people came together to rebuild. 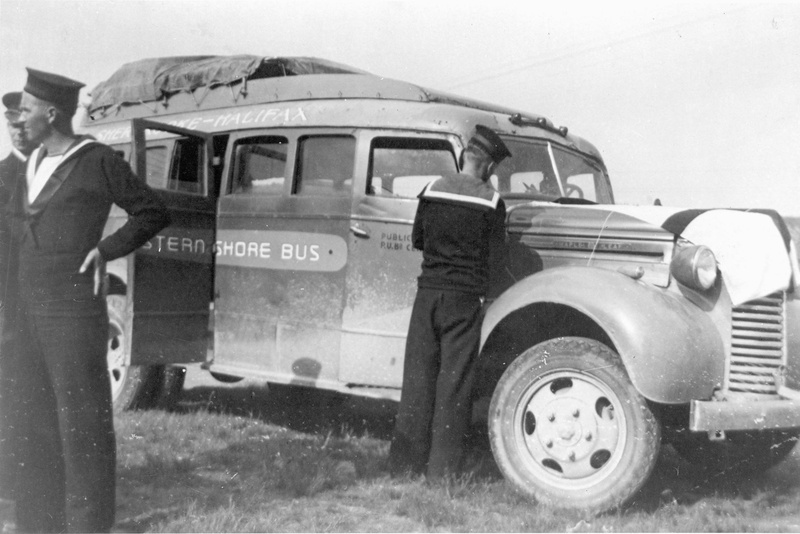 We remember the courage and rescue efforts. We remember the tremendous compassion shown as help poured in from across the province, our neighbours in the U.S. and even around the world. We will honour a time when the worst imaginable tragedy came upon us and brought out the best in us as we overcame it. So on the morning of Wednesday, December 6th, please take some time to pause and reflect on those who were impacted by this disaster and their struggle to survive afterward. There will be various commemorative ceremonies throughout the area but the largest event will take at the newly renovated Fort Needham Park at the Memorial Bells Tower monument starting at 8:45 AM. 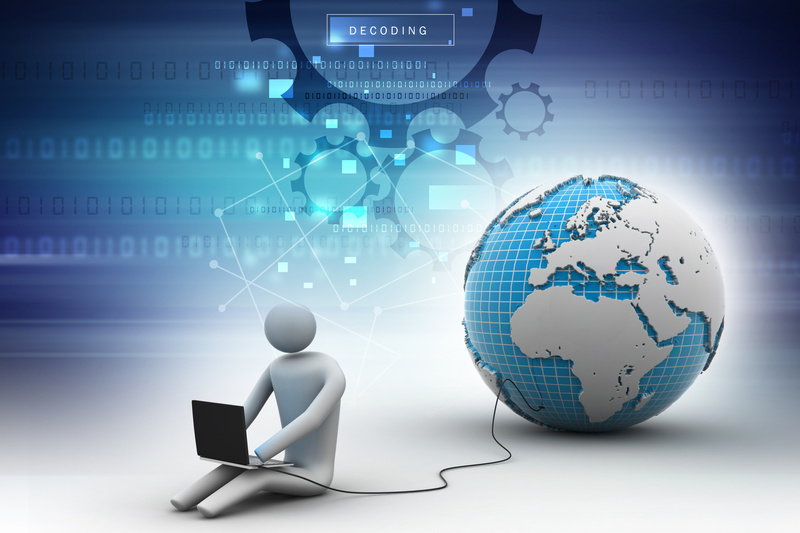 As an update from last year (Dec 2016 Issue 229) the Municipal & Community Group Rural High-Speed Internet Funding Program was launched in November 2016. This program helped groups partner with ISPs to make immediate improvements to last-mile service in communities across Nova Scotia. It provided up to $75,000 per project. Effective November 27th, Express Transit Route #370 will be reverting back to its old schedule and routing after a six-month trial period. The direct link to Mic Mac Mall will be severed. It is disappointing that this test run could not have lasted until after the holiday season. In the future, I hope to see some sort of connectivity reestablished especially with the afternoon and evening deadhead return runs. Work on the Musquodoboit Harbour Village Plaza is ongoing with a target construction completion date of December 30th. The target opening date for the renovated facility is tentatively slated for January 6th. This will provide a week for move-in, set-up, cleaning, etc. before the re-opening. If progress on construction and furniture deliveries remain on track, then the temporary HRM Fitness Centre and Library will close on December 7th (end of day) to allow for renovation of the swing space. So the entire place will be closed over the Holiday Season and will re-open early in the New Year. Your patience during this renovation project is greatly appreciated. HRM has a variety of programs to aid homeowners with their property tax obligations. There are various options for payment plans, property tax rebates, or deferral of property taxes (payment is put off to a later date). A homeowner with a LIC– local improvement charge can also apply for a deferral of these charges. Some of these programs are available to homeowners with a combined household income of $33,000 or less a year. Deadline to apply is December 31st. 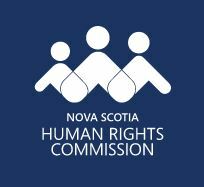 The Provincial Government established the Nova Scotia Human Rights Commission (NSHRC) in 1967. Its explicit purpose is to challenge long-standing patterns of discrimination on racial, religious and ethnic grounds. This year will mark its 50th anniversary. Yearly the NSHRC announces recipients of its Human Rights Awards. This year they will be presented on Friday, December 8th, two days prior to International Human Rights Day on Sunday, December 10th. It should also be noted that the Canadian Museum for Human Rights (CMHR) is the first museum solely dedicated to the evolution, celebration, and future of human rights. The purpose of CMHR is to explore the subject of human rights, with special but not exclusive reference to Canada, in order to enhance the public’s understanding of human rights, to promote respect for others and to encourage reflection and dialogue. types of spiritual and cultural celebrations: Merry Christmas, Joyeux Noel, Season’s Greetings, Happy Hanukkah, Al Hijra, and Kwanza. 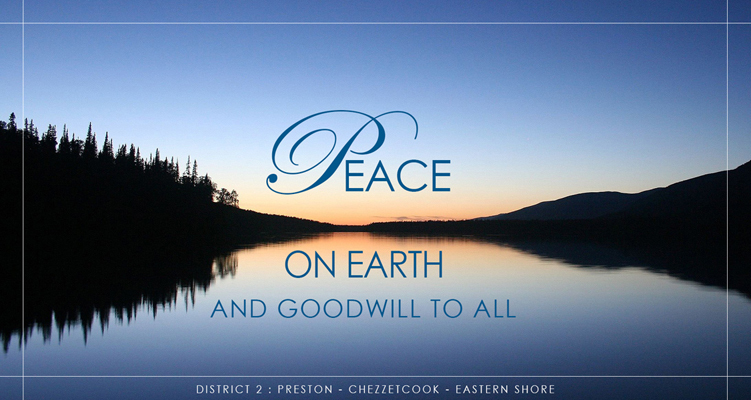 The message for Peace on Earth and Goodwill to All is universal. Have yourself a blessed time with your families, friends, and neighbours. May we all strive for peace, tranquility and harmony in our daily lives. Remember those who may be less fortunate or are experiencing hardship and despair. Please give to your local food bank; or better yet, give the gift of life and donate blood. May all of us be blessed with good health and happiness throughout the New Year ahead.